I am pretty sure every woman owns some sort of flat iron, however, I am not so sure every woman owns a Gurin Ceramic Flat Iron, they need too! It. Is. Awesome! 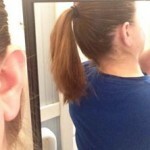 The Gurin Ceramic Flat Iron is unlike any flat iron I have ever owned…. mainly because I have bought “cheap” ones in the past. 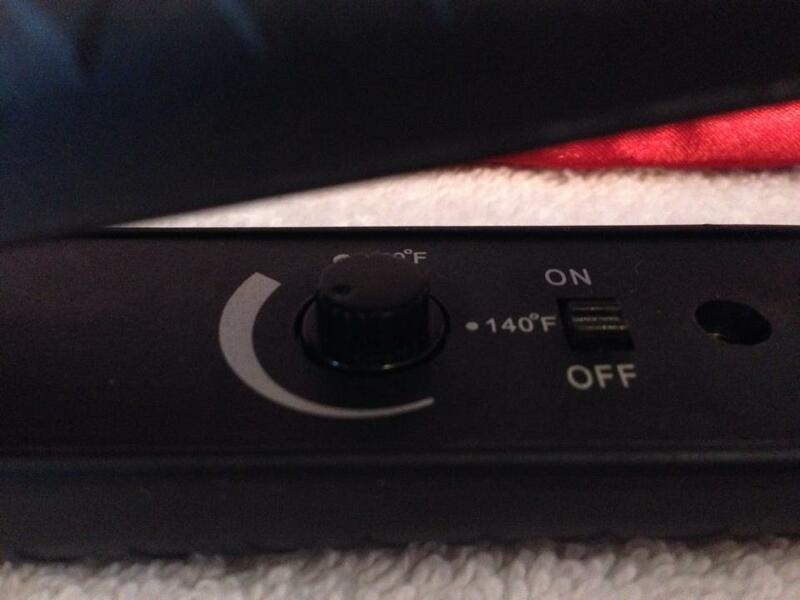 I love how this flat iron has a dial on it allowing me to choose a temperature I am comfortable with using on my hair. The dial starts at 140 degrees F and goes the whole way up to 450 F degrees. Here is a close up of the dial. 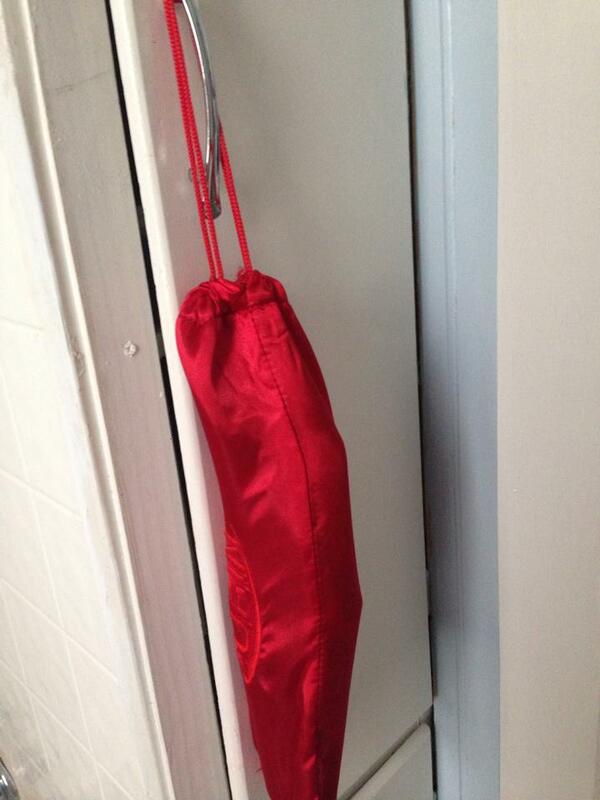 Another plus to this product is the red silky case it comes with. I LOVE the case! I have never had a case with any of my flat irons and now I will never go without one. The case is just so convenient, and makes it easy to store my flat iron. One thing that used to drive me nuts about my flat irons is that the cords would all get tangled.. even if I wrapped them, they still ended up unwrapped and tangled by the next time I used them, not anymore! 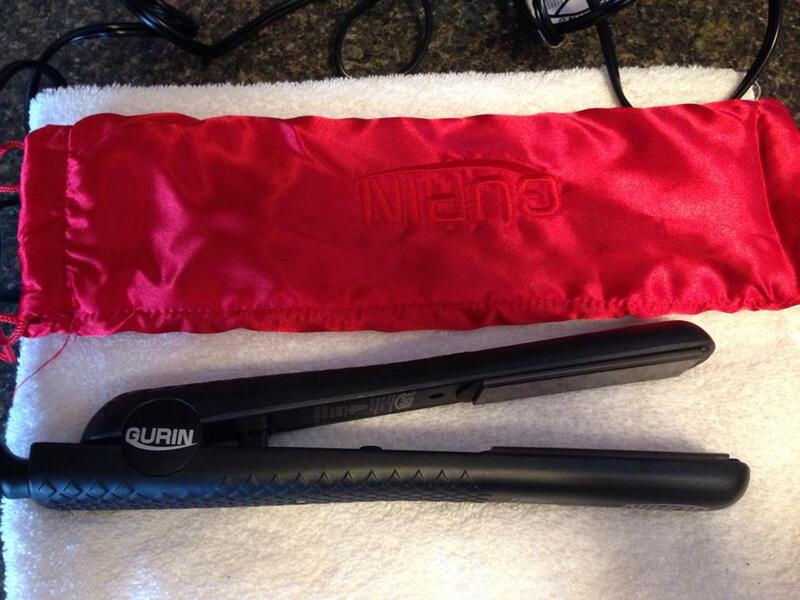 I simply wrap the cord around my Gurin Ceramic Flat Iron and tuck it down into the case. No more tangled up wires! Did I mention the case had a draw string?? As little as this sounds it is still an awesome feature to the case because when I go on vacation I can just hang it somewhere for the duration of my stay rather than letting it on the sink or packing and unpacking it each time I use it. I also love the fact that this flat iron has an extra long cord ( this would be nice if you owned a salon!) for those times when you are not sure where the outlets will be and how close they will be to a mirror. 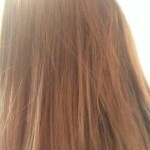 Here are a few photo’s of my hair after using this product.